If you are a Sherlock lover you can’t help but have noticed that the last two seasons of the show have split the fandom down the middle. While some adore them, others feel that Series Three and Four are not up to the standard of Series One and Two. In our recent Sherlock episode poll, for instance, the bottom four episodes were all from the Post-Series Two era. One such fan who thinks this is Youtube user Nitpix. In fact, he has posted an extensive video that explains why he feels the show has slipped in quality in various areas, including characterisation, storytelling and stylisation. So what are your thoughts on Nitpix’s video? Do you agree that the last two series of the show have been less good, perhaps even “terrible”? 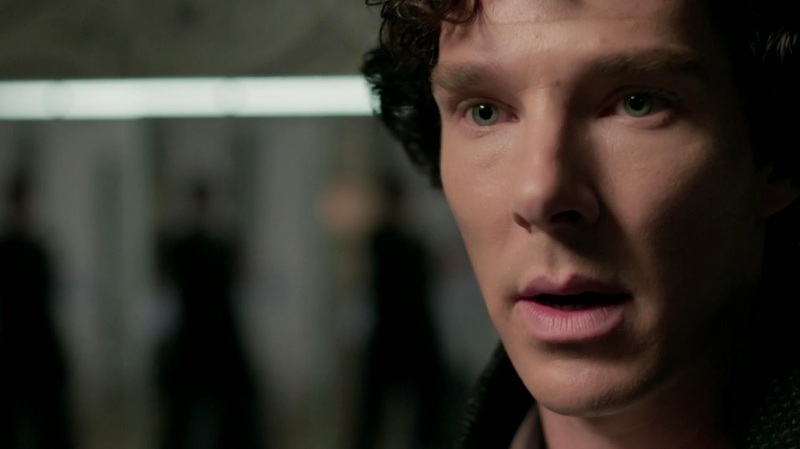 Or do you think that Sherlock has only got better as it goes along? Let us know in the comments! I do agree that I liked the first two seasons better, as they stuck more to the original design of Holmes. However, certain adjustments should be acknowledged as necessary when making a modern interpretation. Even if the third and following seasons stray from the “hard crime drama” blueprint, I should point out that, at least with the episode where Sherlock “has a girlfriend”, there are some of the more obscure aspects of canon still present. In “The Adventure of Charles Augustus Milverton, Holmes enters the Blackmailer’s house in the guise of a plumber and, after a few days, is engaged to marry one of the villain’s housemaids – all for the sake of information. This may seem contradictory to Holmes nature, but Doyle also wrote his detective to be equally ruthless as he was introspective. While the comments on stylization and the almost begging need for validation from the fan base seem pretty valid, there still seems to be a diligent effort to recall, if not strictly abide by, the example set down in the original. I loved all the first 10 episodes, but I thought season 4 was mostly terrible. Even though there were some excellent moments in The Lying Detective, The Six Thatchers, The Final Problem and the whole Eurus plot were mortifyingly bad. It’s a real shame my favourite show of all time ended up being a sad disappointment.